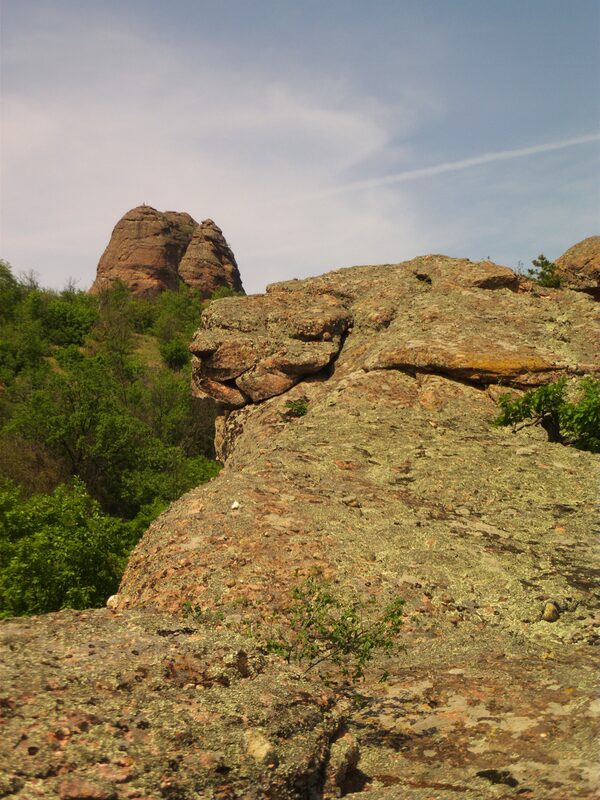 In the mountain man can’t feel lone but rather absolutely free. 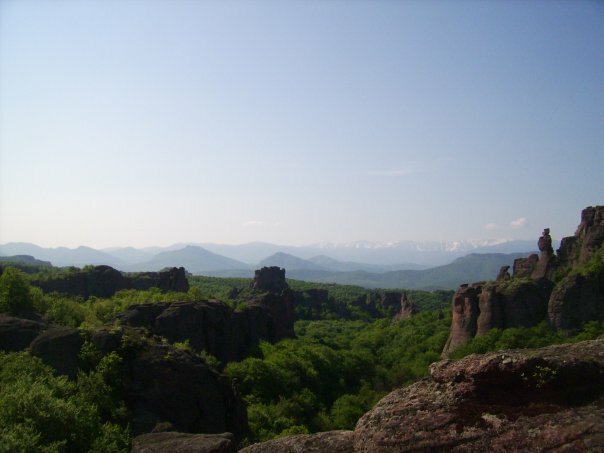 Bulgaria is unique with the diversity of the land. 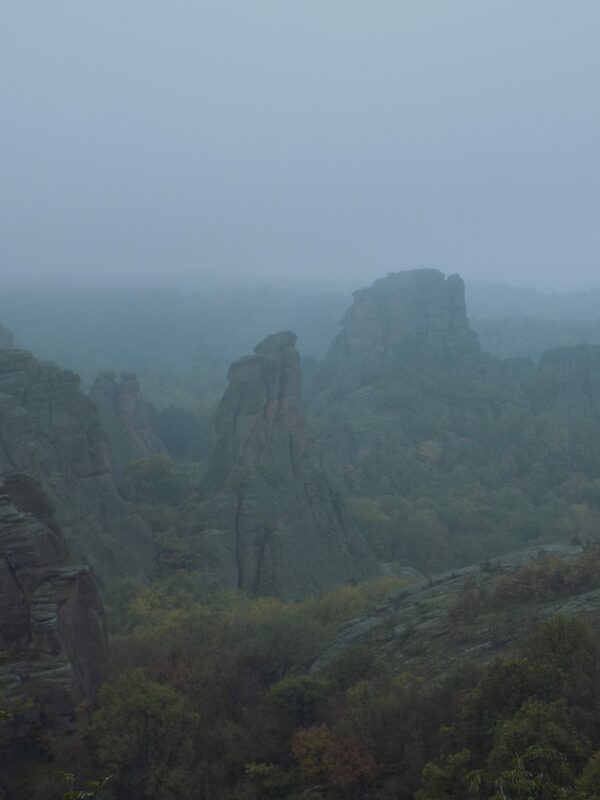 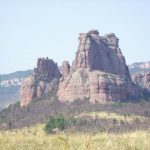 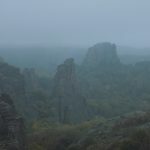 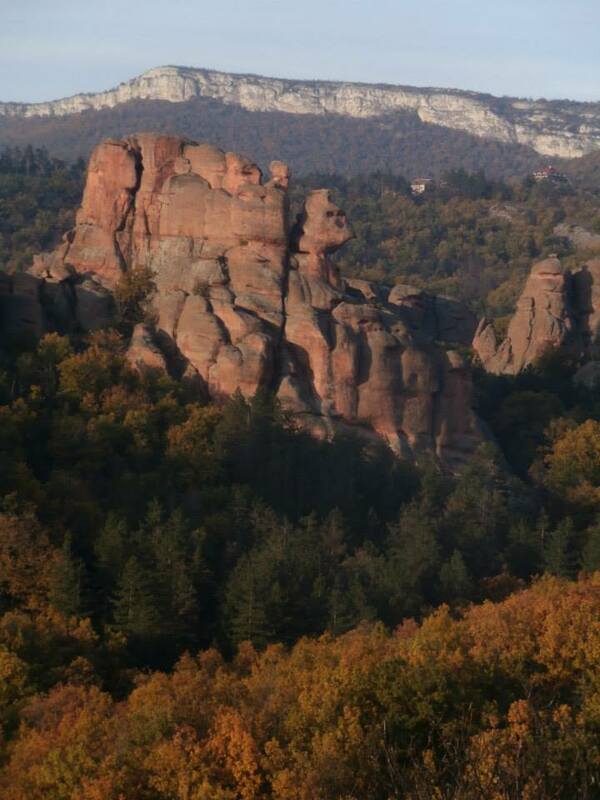 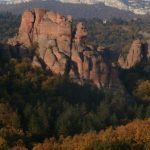 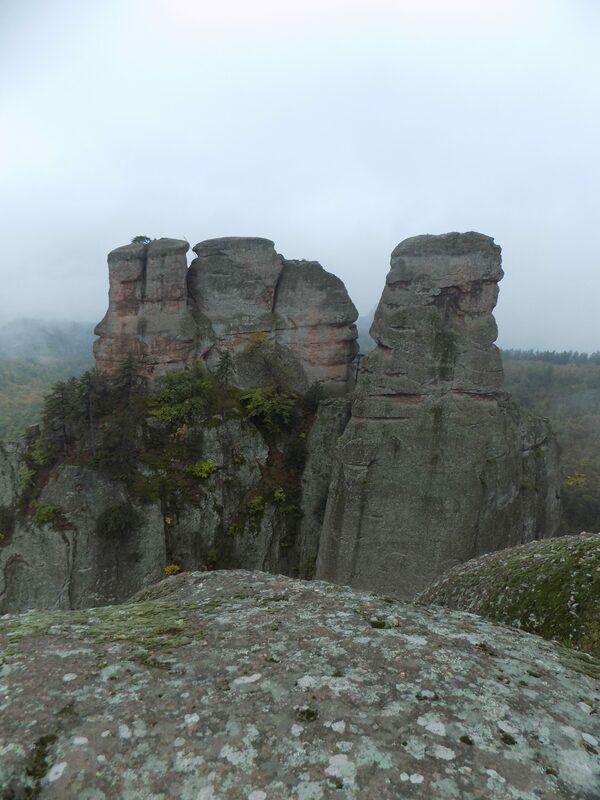 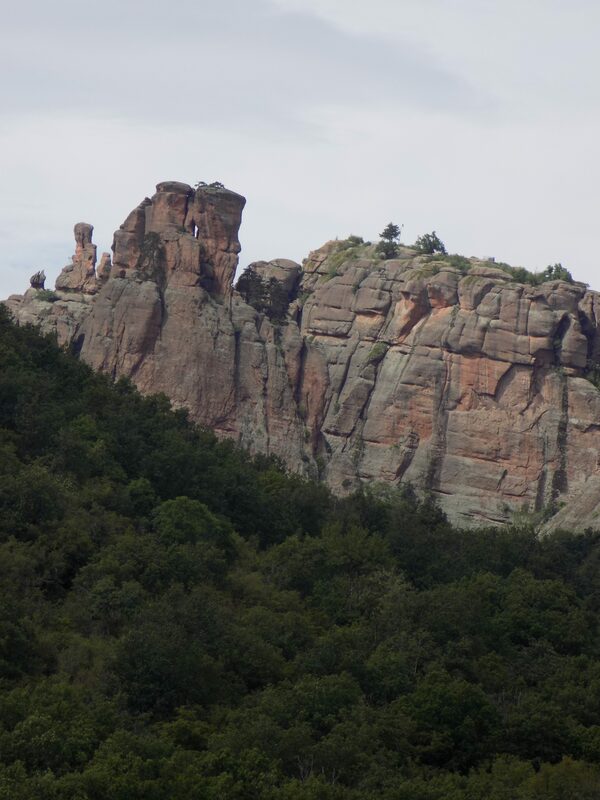 There is one phenomenon, hidden in the mountains, and it’s called Rocks of Belogradchik. 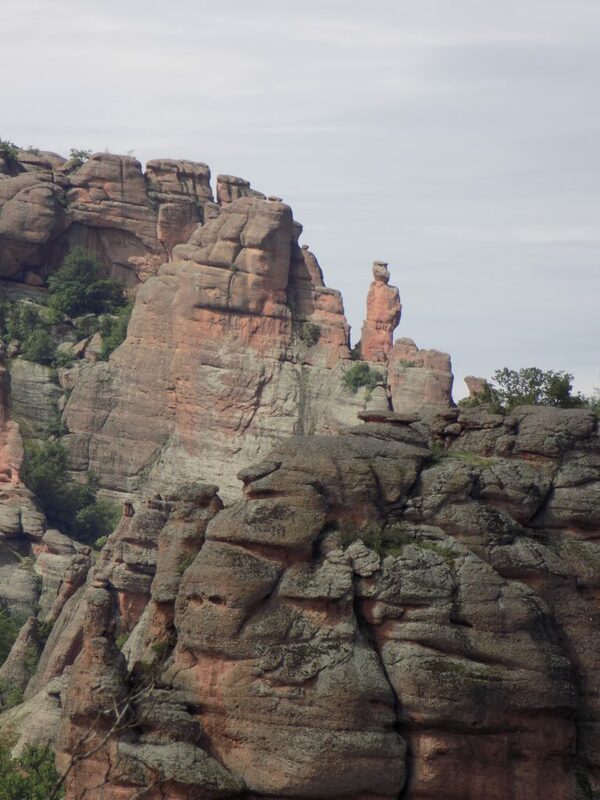 The time and the power of nature created different fantastic shapes and for every rock, a legend was born. 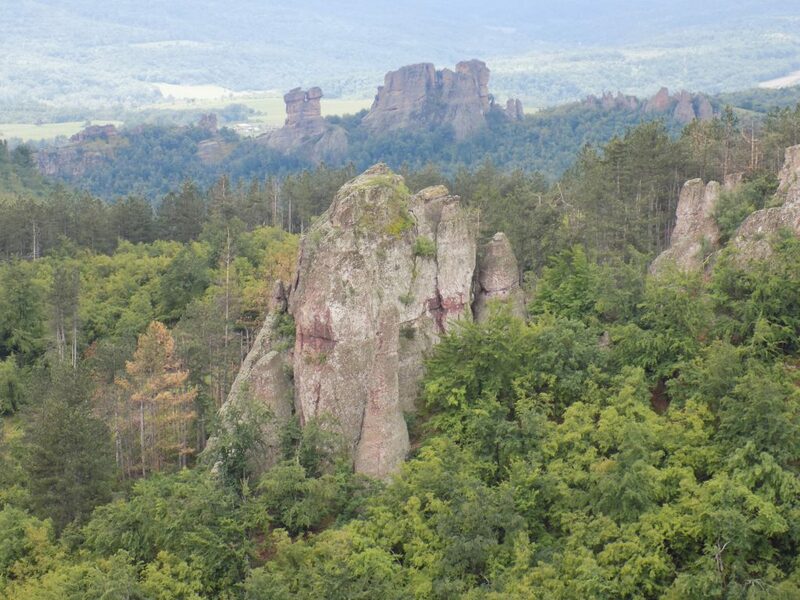 The transfer from Sofia to Belogradchik is 3 hours. 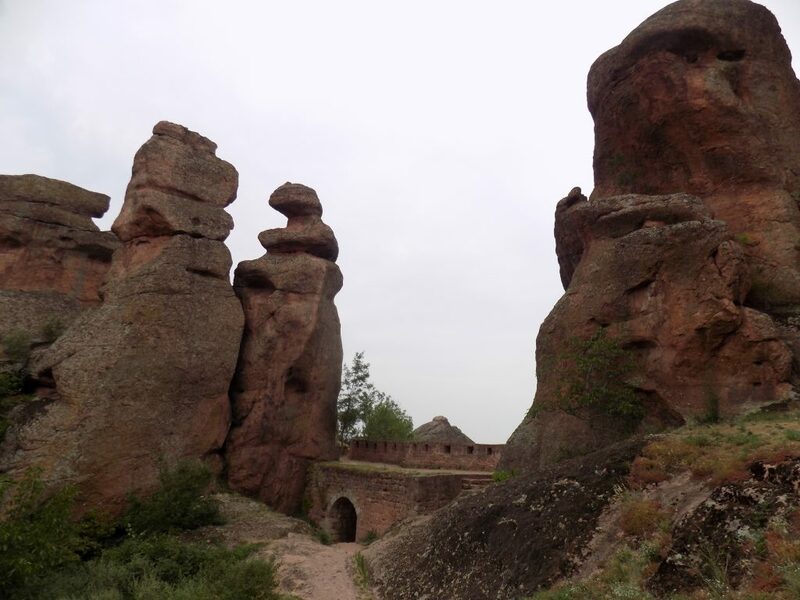 We’ll stop at the front of the fortress, called “Kaleto”. 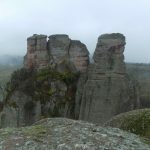 This fortress was used by different nations from the past and one of the Bulgarian kings used it as a tourist attraction and enjoyed the magnificent views. 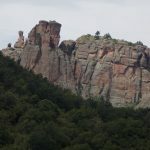 After that, we will walk through the rocks in one eco-trail to see the different rock formations from 2 to 200 meters high. 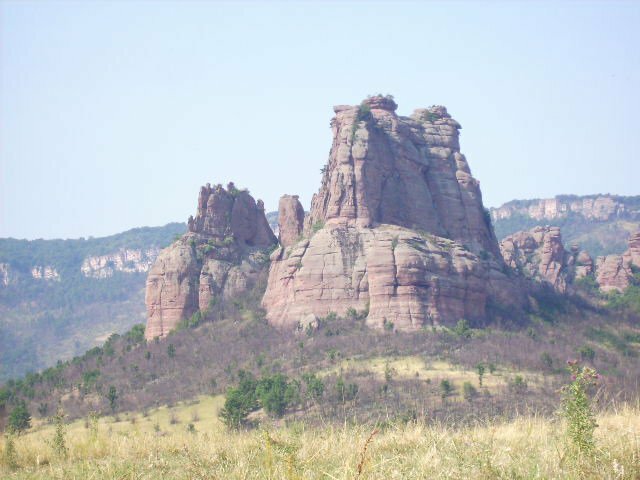 Be with the guide and listen to some of the stories and the fairy tales about the Schoolgirl, The Madonna, the Dervish, the Haidut and others. 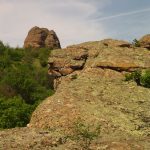 Transfer to Sofia. 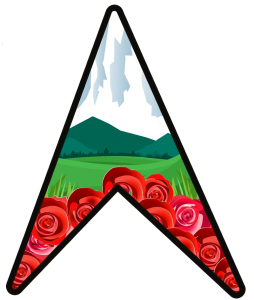 Be a part of a legend!